It can take many months and even years for families and communities to find a ‘new normal’ after a disaster or traumatic event. 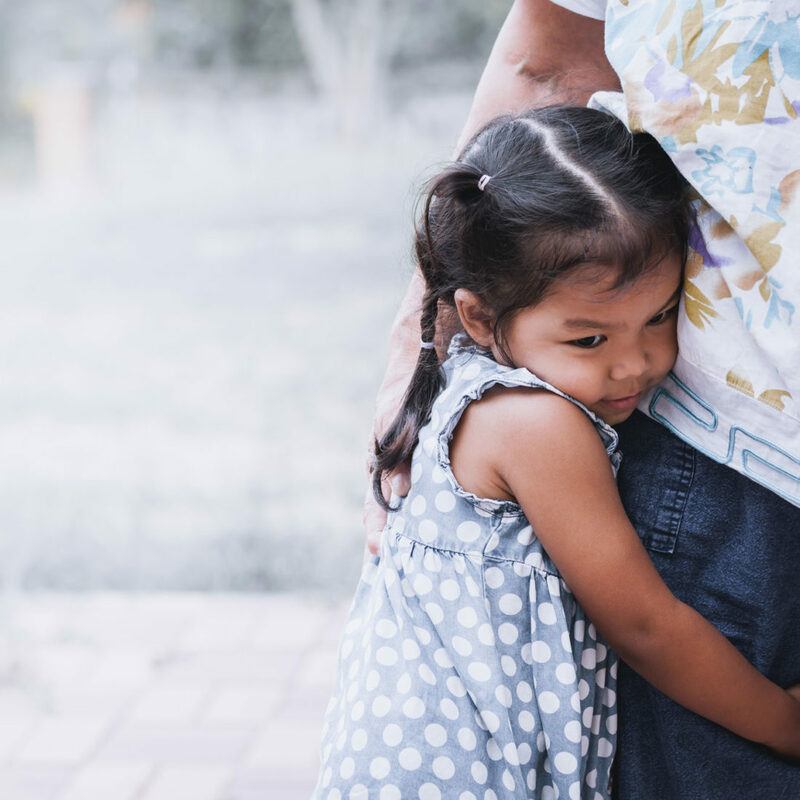 Children especially need adults in their lives to help them when memories of the disaster, or big feelings like sadness or anger, come up for them, and they may display a variety of behaviours for a long time after the event. This is their way of coping. While the majority of adults and children will cope and recover over time, some will require specialised support, and everyone will need support at difficult moments like anniversaries. The following resources provide information for a variety of audiences on the long-term impacts of disasters and different ways to support children. This fact sheet outlines the ways that Educators can help children in the classroom following a traumatic event. This fact sheet outlines the ways that child care professionals can help children aged 0-24 months following a traumatic event.